JUST ASK ME AND ILL ANSWER YOU! Knowledge without character is disaster! Hello, im cherry looking for the one. Hoping its you. I may not be perfect but atleast im not fake! "Be who you want to be, not what other's want to see"
Wanting friendship that lead to serious relationship. Be true to your self-and think that life is short..
A man who truly respect to his girl. Looking for you. Respect my post. Ask and it will be given you. Seek ang you shall find. 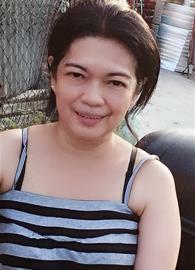 . .
hi :* looking for Relationship..
hello there! Looking for friend and serious dating. Watching movie, and sometimes bonding with my friends. I am not perfect..but i can be better. 90 849 messages and 7 875 likes sent during the past 3 hours and 39 minutes.